Want to know the secret to lush lashes? Simply dip a cotton swab in baby powder and tap off any excess. 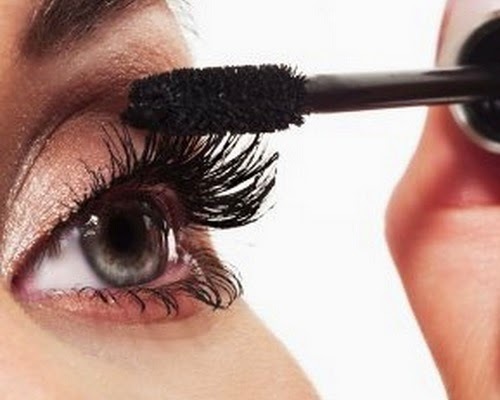 Then apply a coat of mascara to your lashes and while they are still wet, close your eyes and lightly sweep the baby powder over the mascara before finishing with another coat. The powder provides extra particles for the mascara to stick to, so your lashes would appear thick and full.